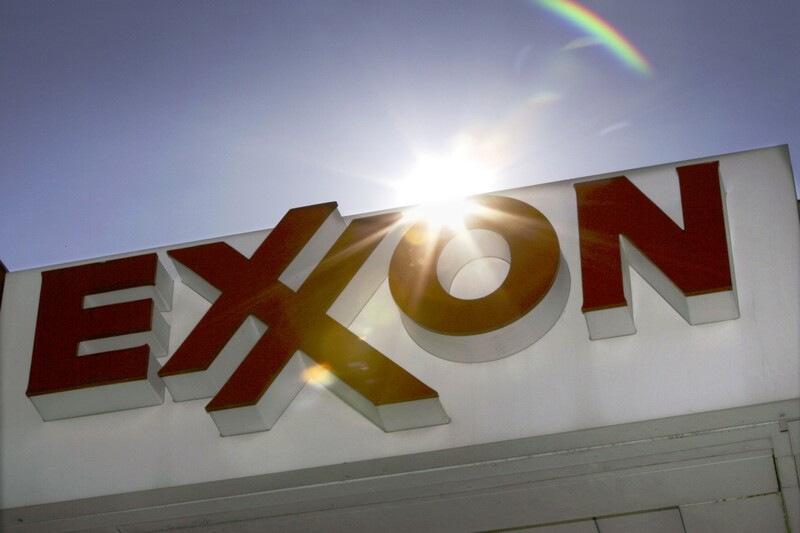 THE SEC IS REPORTEDLY INVESTIGATING EXXON | "Global Possibilities"
The Securities and Exchange Commission (SEC) is reportedly investigating Exxon on allegations that the company is not accounting for the longterm risks of climate change. According to multiple reports, Exxon might not be accurately valuing its assets during the current spate of low oil prices or, in the longer term, in the face of climate change disruptions and decreased fossil fuel use. It is illegal to misrepresent financial information, including asset values, to shareholders. According to the Wall Street Journal, the SEC requested information in August from Exxon and its auditor, PricewaterhouseCoopers, LLP. The agency has also been reviewing documents received during the New York attorney general’s ongoing Exxon investigation. The news comes nearly a year after Inside Climate News and the Los Angeles Times independently discovered that Exxon scientists were aware as far back as the 1970s that burning fossil fuels leads to climate change. Those revelations prompted state attorneys general in California, New York, and Massachusetts to launch the so-called Exxon Knew investigations, looking at whether Exxon defrauded the public, which includes shareholders, about the long-term risks of its business model. But while environmental advocates have cheered the investigations, Republican lawmakers and law officials have criticized them. McKibben and others have pushed financial institutions to divest from fossil fuel companies — and for good reason. A study last year found that Massachusetts’ public pension fund lost half a billion dollars from its investments in fossil fuels the previous fiscal year.